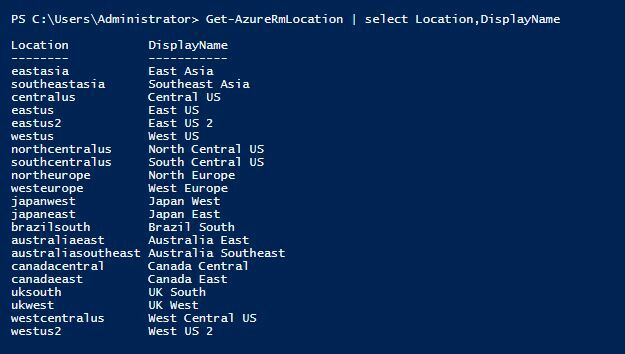 If you’ve landed here, odds are you are trying to find the SKUs or images available for your Microsoft Azure subscription and have already hit multiple pages referencing the outdated Get-AzureVMImage command. Things change quickly in the cloud and old data seems to linger for a while. But have no fear. 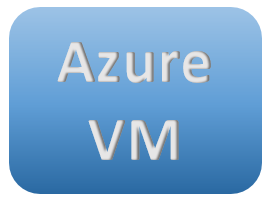 The information below outlines the commands to get the details on the Azure publisher, offer name, SKU Name and list all the VM images available based on location and subscription. To find the needed information, first set the location; Central US in this example. Use the command below to find the location name if needed.